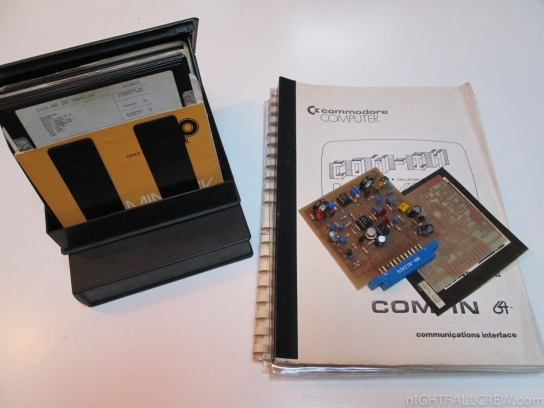 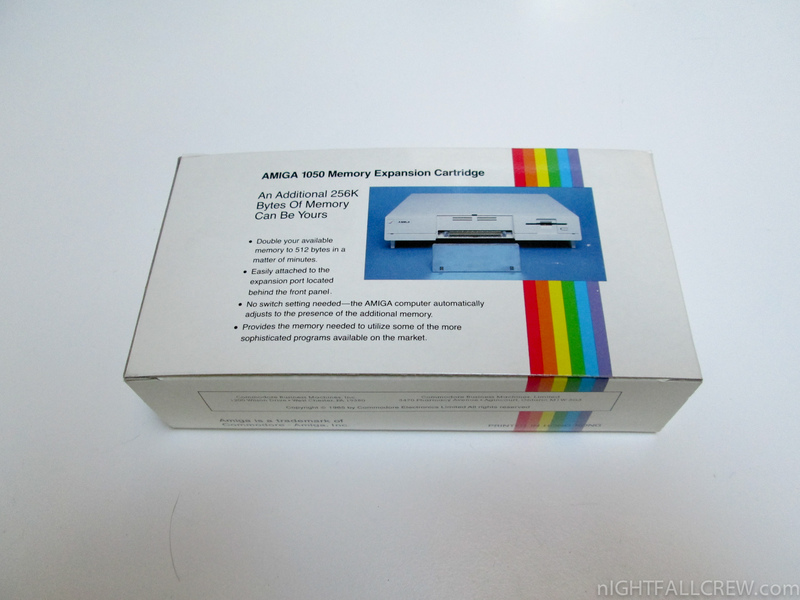 ROM/Eprom cartridges for Commodore 64. 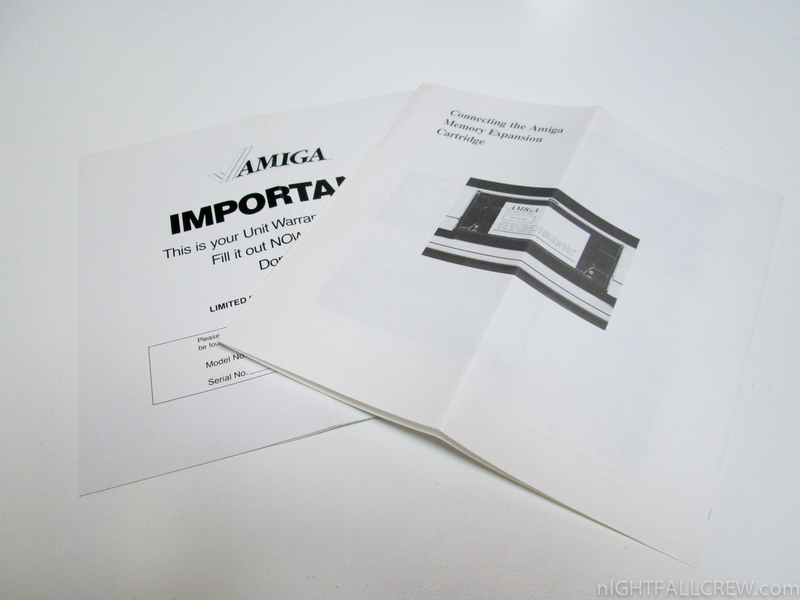 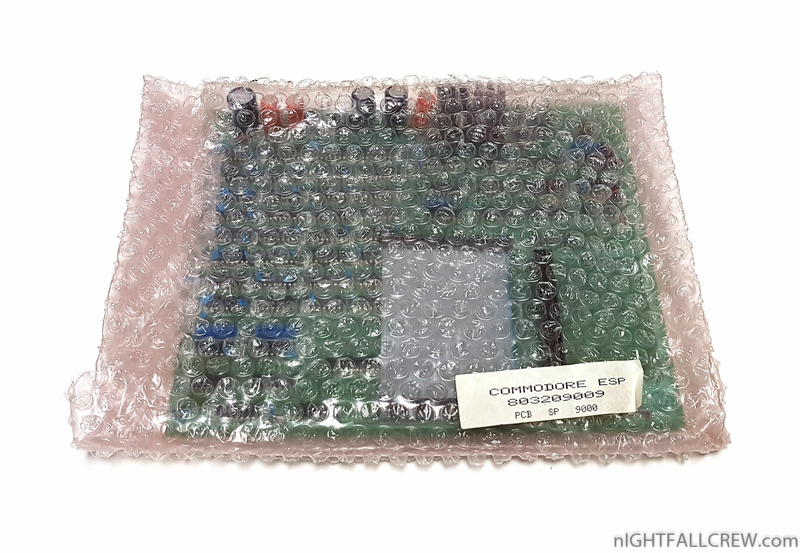 This is a New Old Stock (NOS) Kit from Commodore sold as spare parts for the Commodore SuperPET (SP9000/MMF 9000). 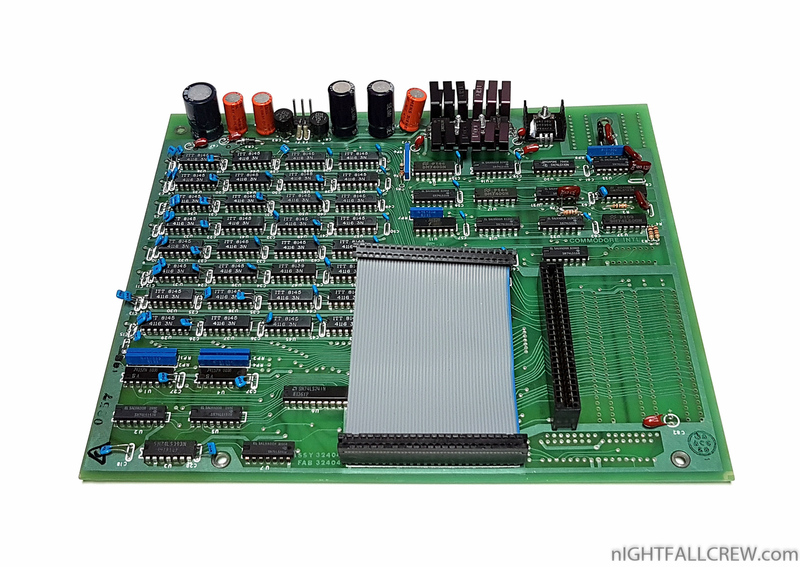 We are talk about the early model of the SuperPET the one with two internal motherboards (sandwich) and four external switches. 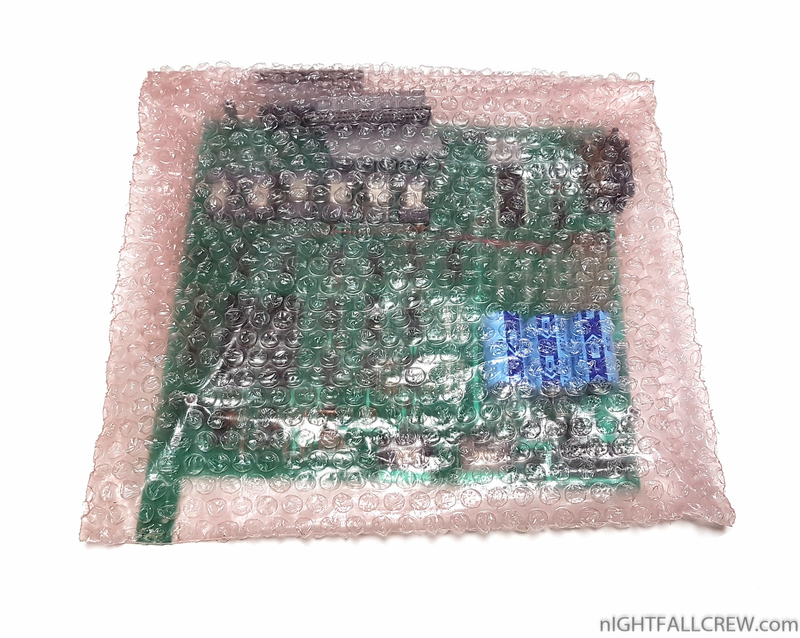 Motherboards and Accessories have never been used, both they are in a perfect state. 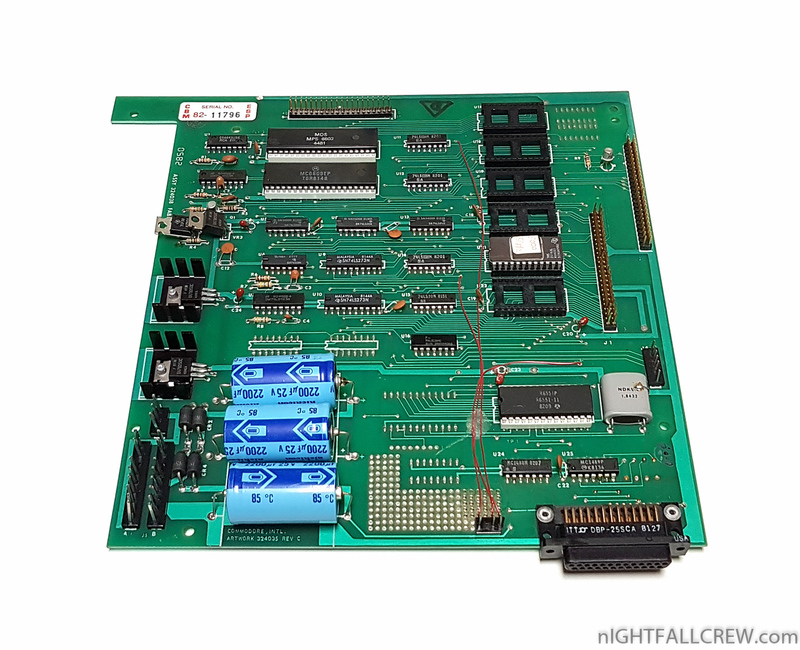 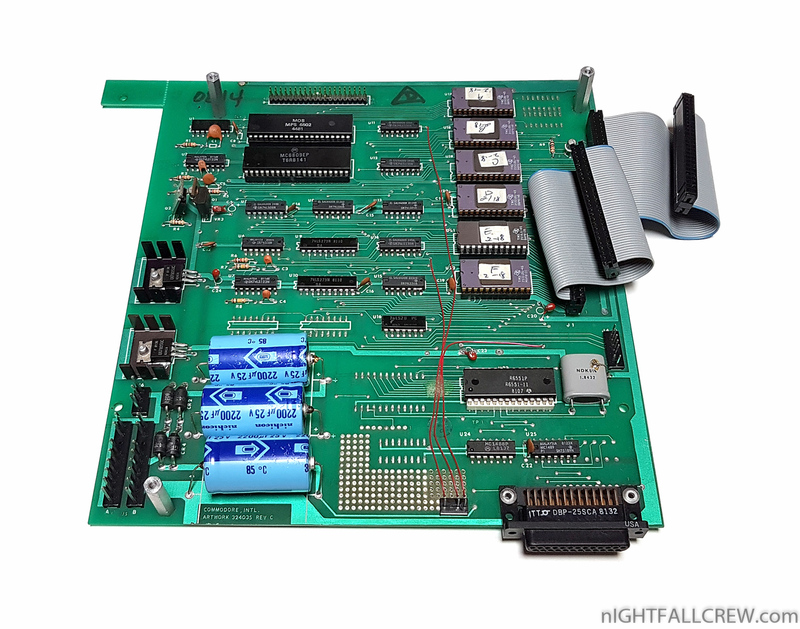 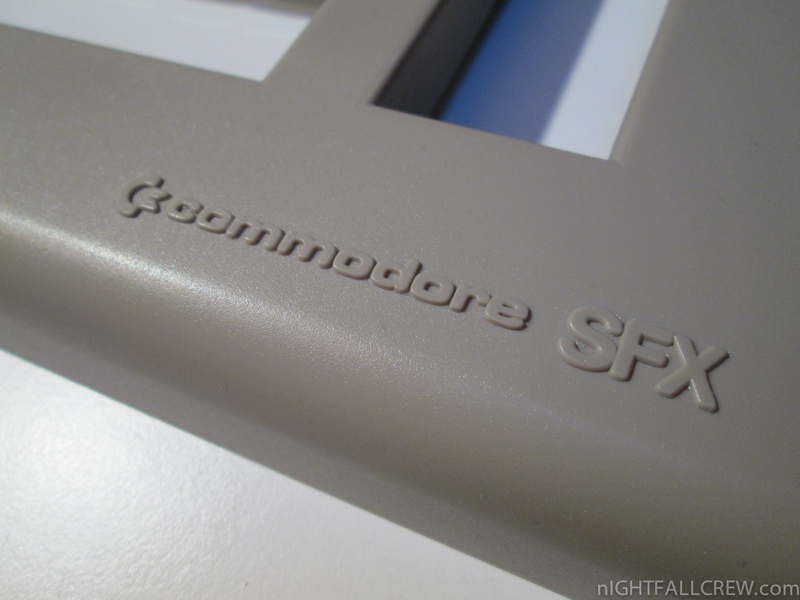 In the photos you can also see another Commodore BMB Compuscience Ltd Board with the same ASSY but without some eproms. 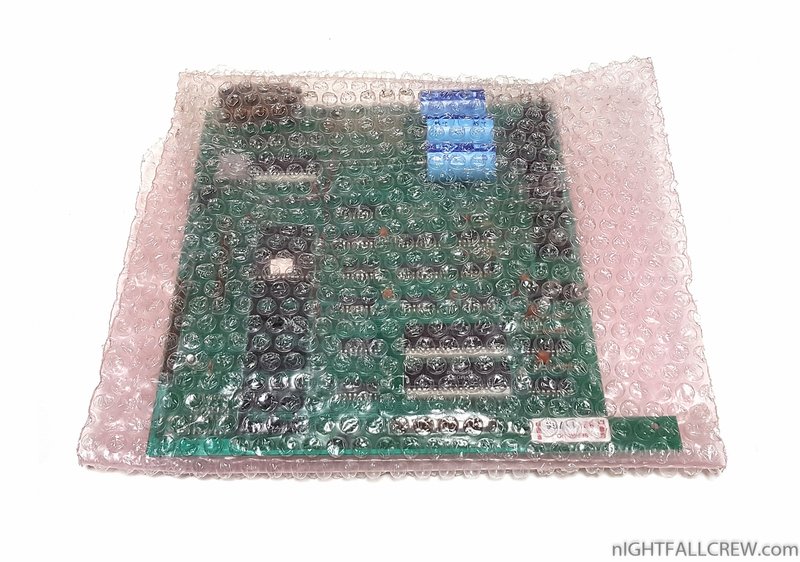 This motherboard is new and never used like the previous one. 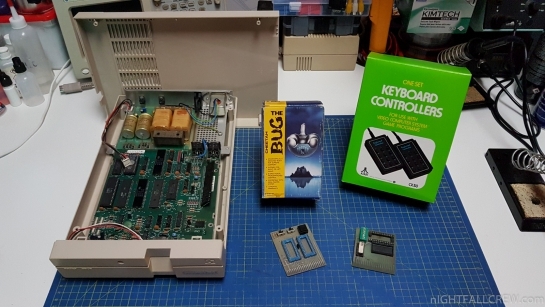 I thank a friend for the donation. 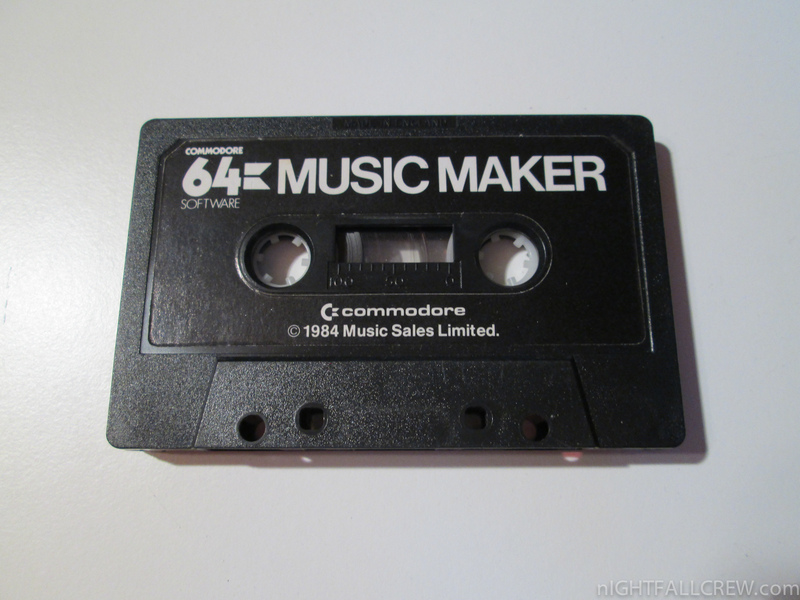 Homebrew RTTY demodulator for Commodore 64. 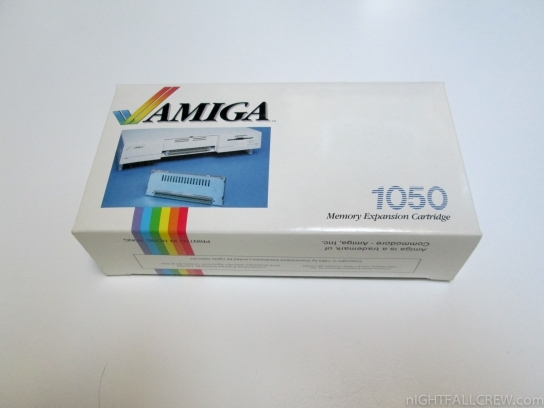 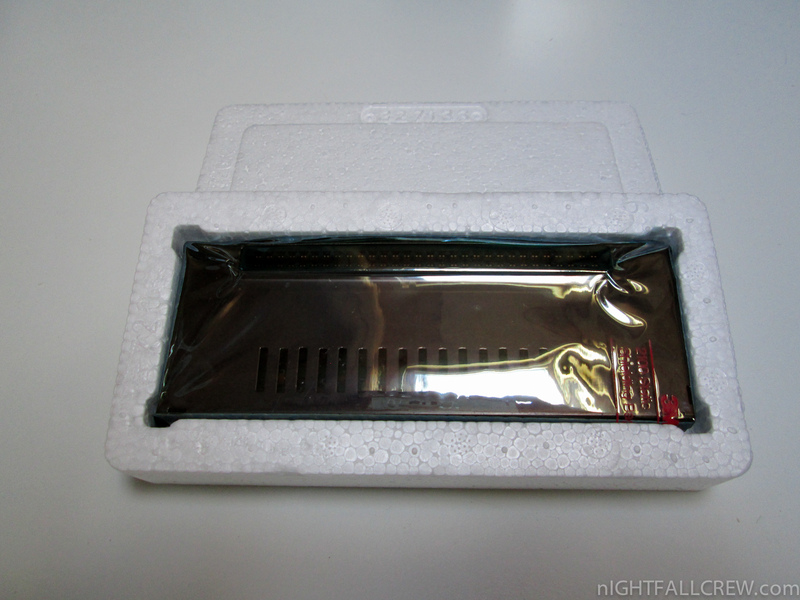 Commodore Amiga 1000 256kb Trapdoor Expansion Cartridge. 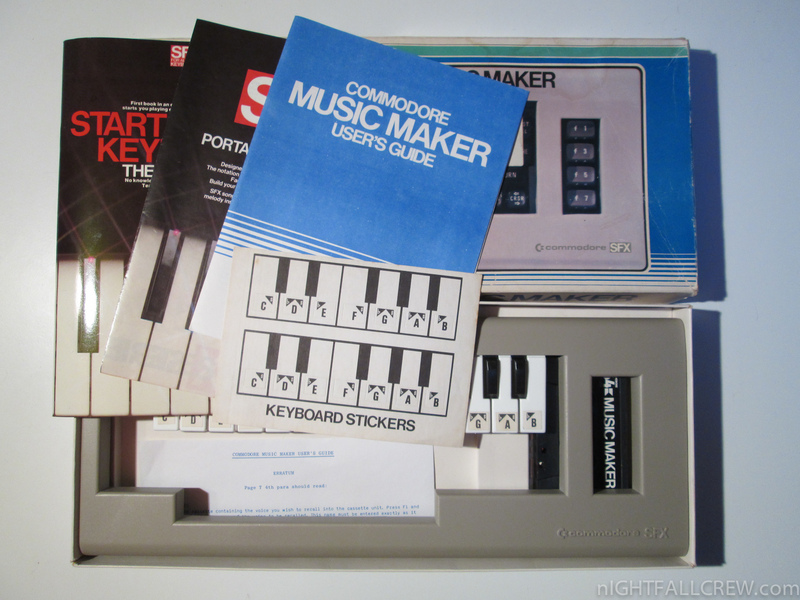 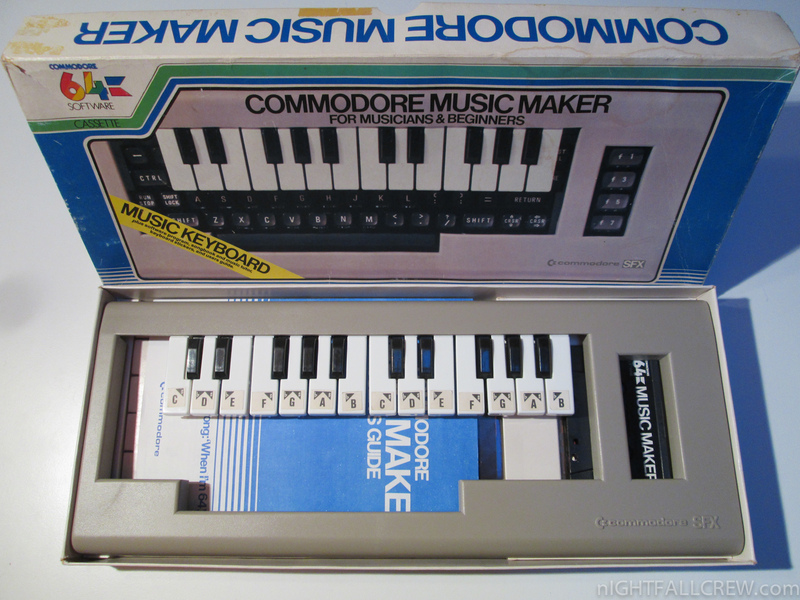 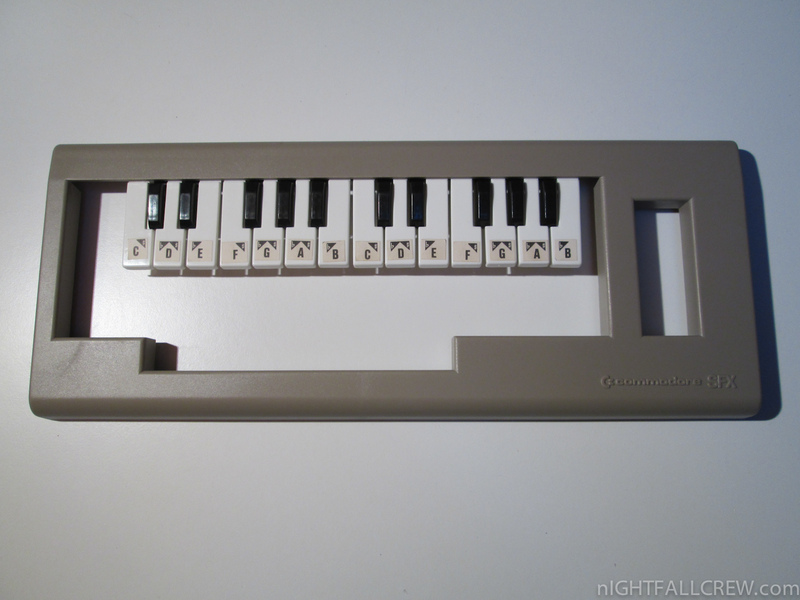 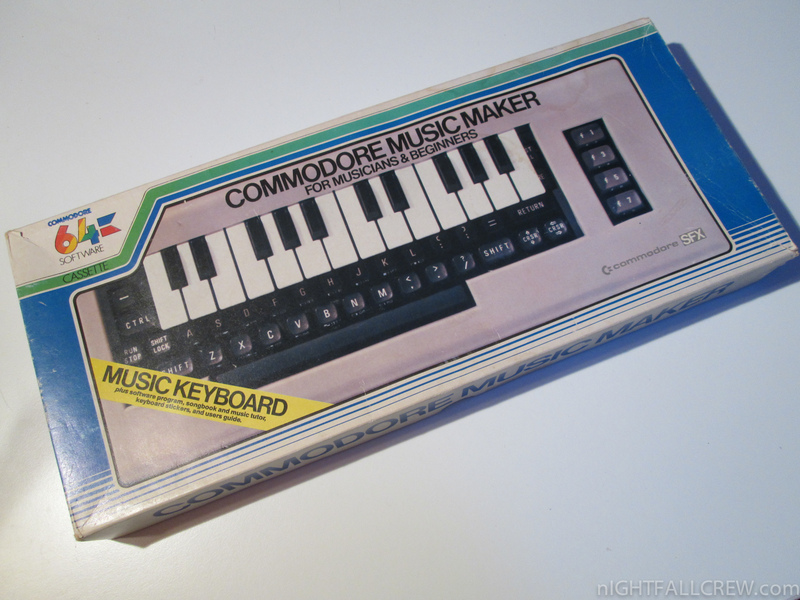 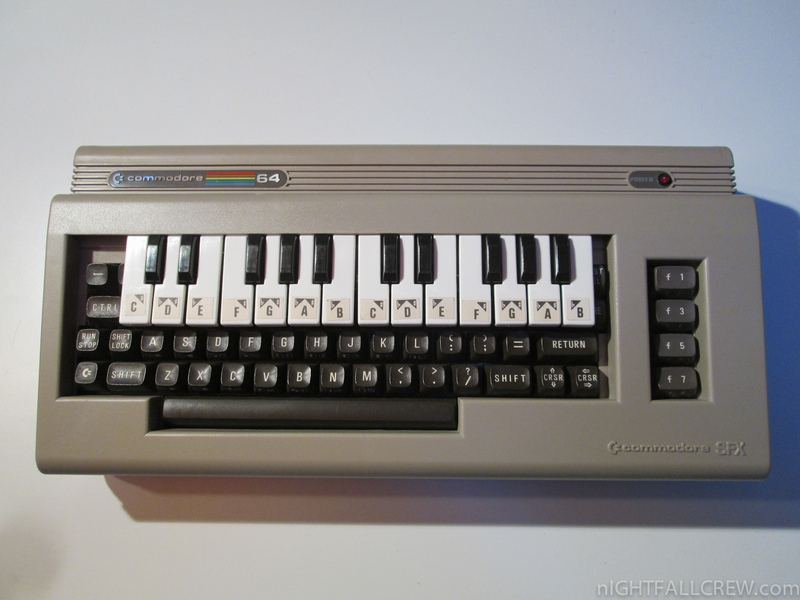 The Music Maker was a plastic overlay for the Commodore 64 “breadbox” keyboard, which included plastic piano keys corresponding to keys on the keyboard.